At J S Dobbs & Co Ltd, we carry a wide range of dementia and alzheimer’s healthcare solutions for professional use. These cover every aspect of dementia care including signage and communications, activities and games, as well as fall management. This section features a selection of active games & exercise for dementia care. Just click on the link below each icon for further information on that product. 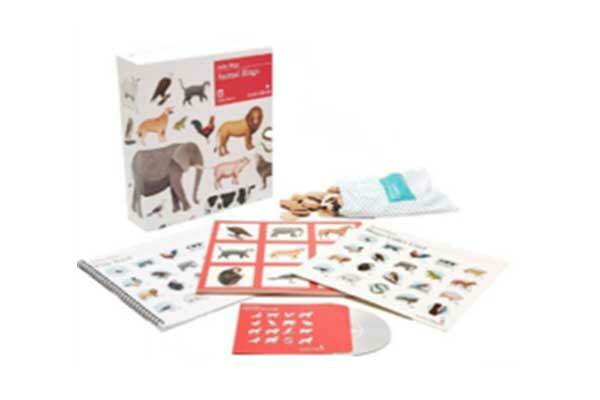 As dementia progresses, people can find it harder to play traditional bingo –Animal Bingo is a fun age appropriate game that is suitable for people with all abilities to play together. By using authentic animal sound and beautifully illustrated images instead of numbers, people in later stages of dementia are still able to take part in this popular game. 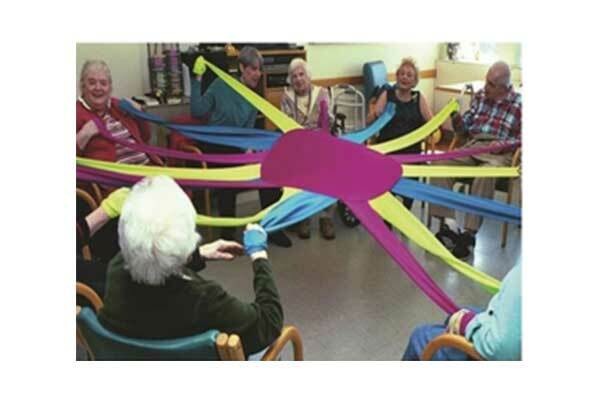 The Octaband® is fun, and is an invaluable addition your list of dementia group activities. It is an interactive resource designed to encourage group participation, visual stimulation and a flexible range of physical movement for all ages and all abilities. A fun game needing just a little floor space and a few chairs. 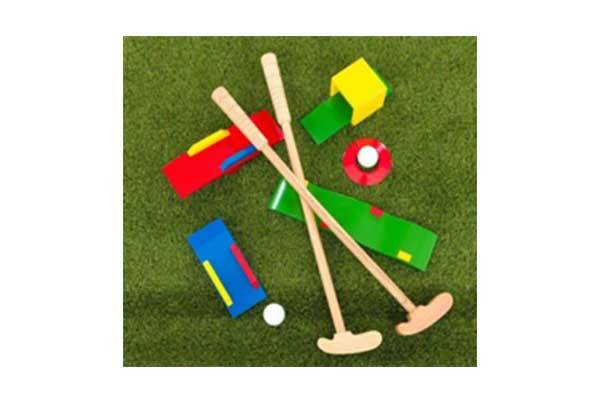 Crazy Golf has been a popular game for years and will be remembered by many people as part of jolly summertime seaside entertainment. If players are seated, the 8 obstacles can be placed in front of the players in succession. For those with greater mobility, the course can extend as far as is wanted.